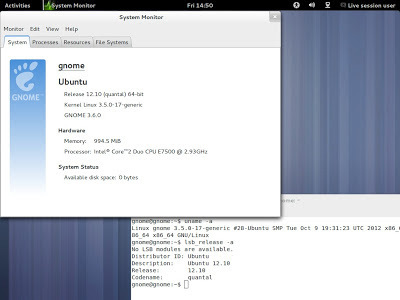 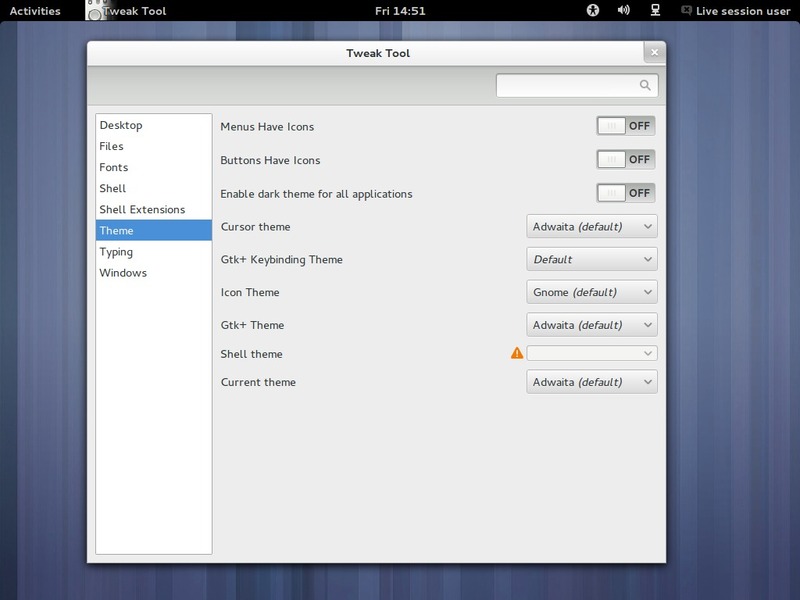 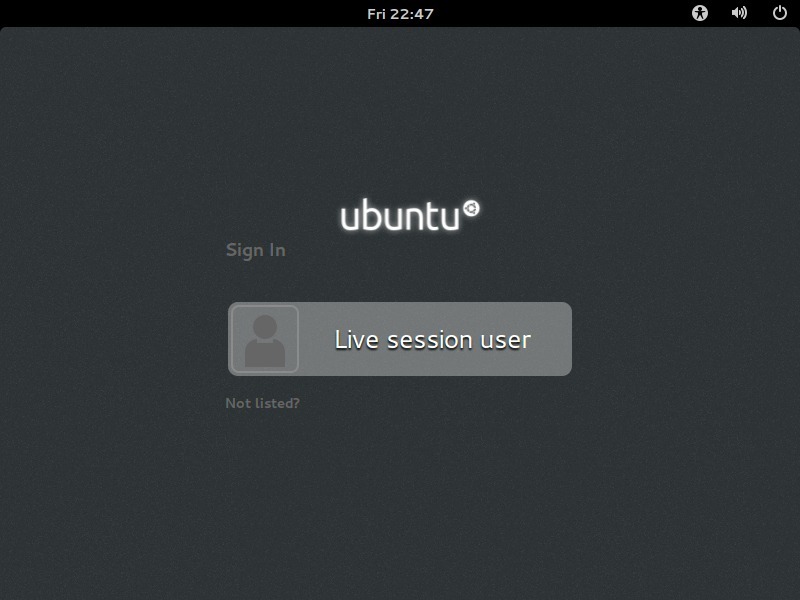 Berikut adalah ppa yang dapat digunakan pada sistem operasi Ubuntu 12.10 Quantal Quetzal dan 12.04 Precise Pangolin, untuk memasang antar muka desktop (shell) khas manokwari milik BlankON 8.0 Rote, *pastikan sistem terkoneksi keinternet. 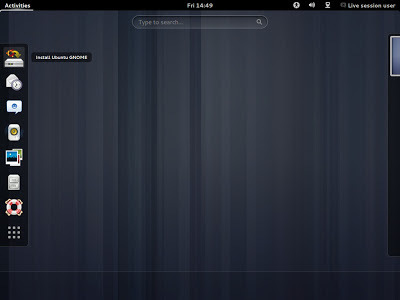 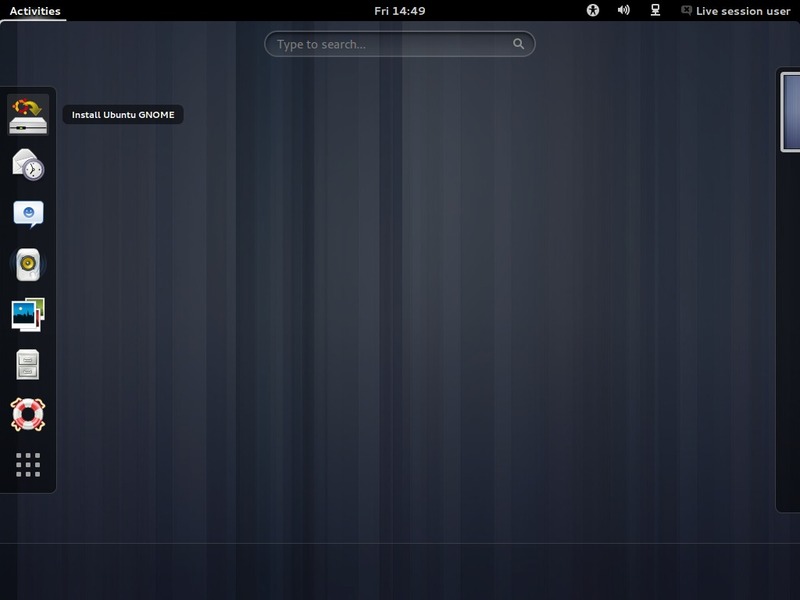 The Ubuntu GNOME Remix is a mostly pure GNOME desktop experience built from the Ubuntu repositories. As this is our first release, there are still a few minor issues, but we proudly recommend the Ubuntu GNOME Remix to anyone interested in using Ubuntu with the best of what GNOME has to offer. 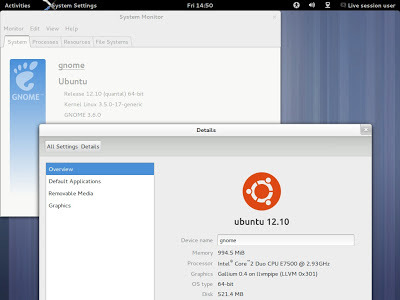 Since the original Ubuntu GNOME Remix 12.10 release didn't boot on EFI computers, we released a new image (12.10.1) on Tuesday, October 23 to fix this problem. 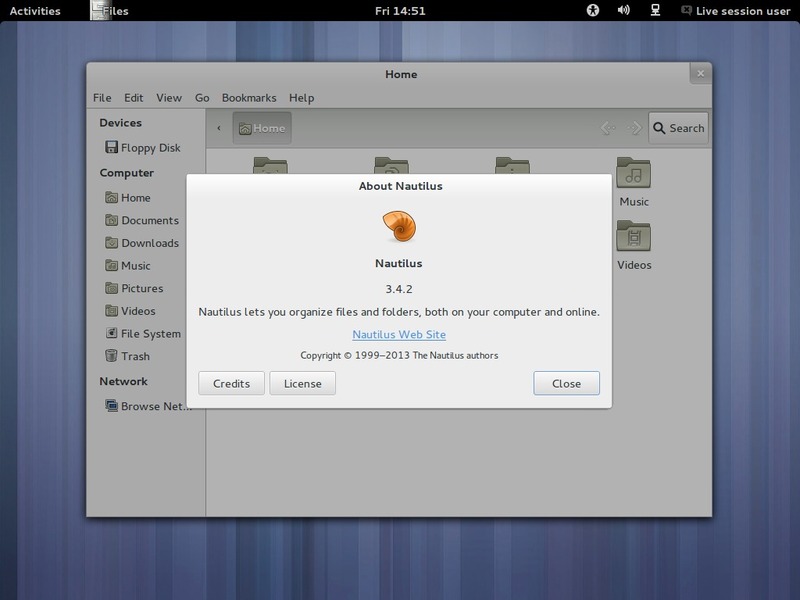 The Ubuntu Desktop images are now bigger than a standard CD, and you should use a USB or DVD for installation.